The perfect commercial site is available at the east entrance of Belmont, NC. There is a wide range of interim uses possible with the existing building or complete redevelop the site for your highest and best use. 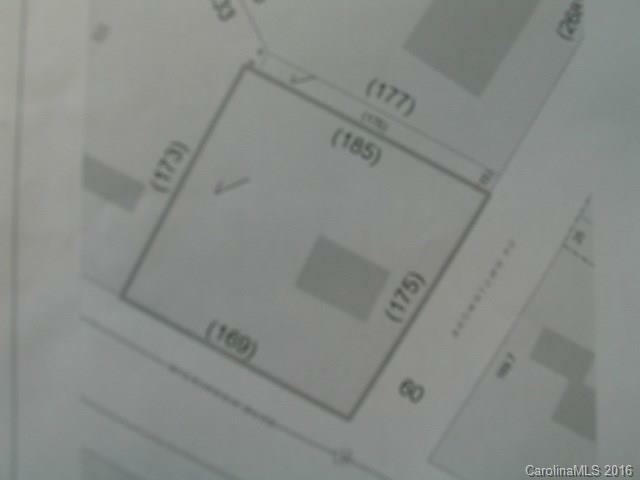 Corner lot with high visibility, easy access, city water and sewer and zoned H-C Highway Commerical. Survey in media section.